Choose from salads: sprouts, channa chat, brown rice and several other variations. Or order a spinach omelette or an egg white bhurji. They have a menu that’s dominated by fresh fruit juices, juice shots, smoothies and other detox drinks. Their brown rice combos are something we highly recommend. HealthyBee is a one-stop destination to order healthy super foods from. Located in Baner, Eat O Keto is a paradise for all you fitness freaks. Whoever said health and taste can't go along has obviously never been to this place. Even though it's a little store, the menu is high on options. The best part? All this comes at an affordable price, as low as INR 300 for two. If you're on a keto diet, you can opt for their Keto almond dosa and keto cookies. We highly recommend you to relish their stuffed chicken omelette. Who in the world would think of a pizza as a healthy option? Guess what? Their exotic veg pizza is made of a thin crust flax base and topped with marinara sauce, cottage cheese and bell peppers. Behind Pancard Road in Baner, The Millet Express offers respite to Punekaris whose diets are better off without gluten. Besides, eating millets have been a healthy practice since a long, long time (even though millennials are only just discovering it). The idea behind Millet Express is to reach that crowd that wants a healthier option. But also, those who have dietary problems and have to stay off fats and gluten. Millet Express offers vegetarian and non-vegetarian thalis that include dal or chicken or egg curry along with millet crums, millet balls and buttermilk. If you’d rather just try the millet balls or millet crums, they have dedicated sections on the menu too. 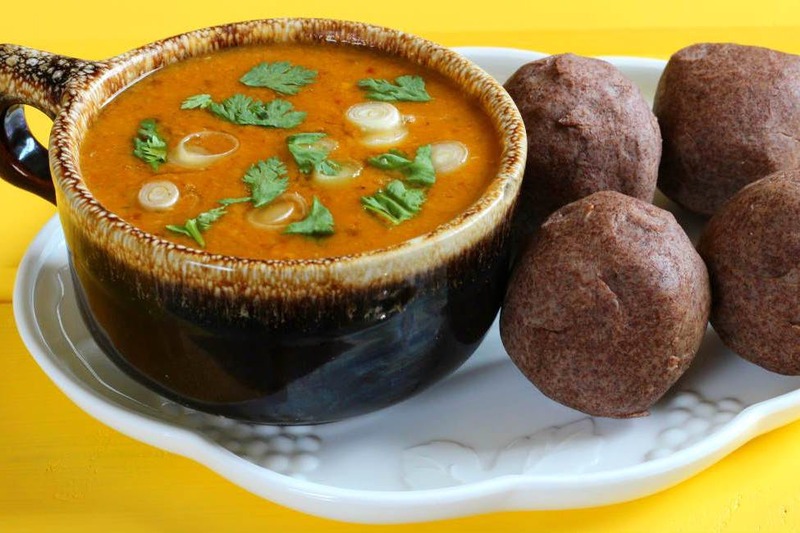 The millet balls are essentially mudde, a Karnataka delicacy of moist, steamed balls made out of millet flours (most commonly ragi). A meal here would cost you INR 400 for two. Craving combos? Order from Eatzip in Wakad. The only difference is that this place serves amazing health combos and healthy fast food. Yes, you heard it right. A meal for two will cost around INR 400 where you can order veg as well as non-veg combos specially designed to boost your energy and immunity by being a vitamin source, fibre source and strength source. Their soya dosa, fenugreek paratha and chicken salad combo is something we love. You can also order their special lemon rice. Bistro Nutrifood has three outlets in the city in KP, Viman Nagar and Wagholi. This healthy food outlet delivers excellent salads, juices and keto dishes including the all-day breakfast options. We love their egg white scrambled omelette, nutri-exotic lunch and dinner combos that contain brown rice with a grilled protein of your choice, and their elaborate spread of salads. If you think health and taste don't go hand-in-hand, then this bistro will prove you wrong.